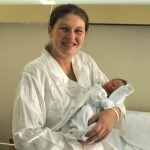 Dubrovnik’s first baby of 2013 entered the world at 2 10am on New Year’s Day. 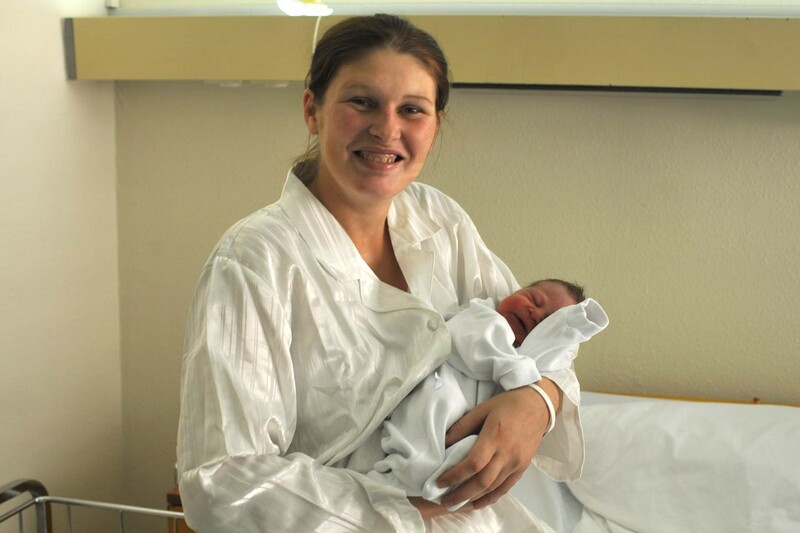 Baby boy Cvijeto Schmuch was born to mother Mira at Dubrovnik General Hospital weighing in at 3.35 kg. Cvijeto is the fourth addition to Mira’s family and measures 51 cm long. We are informed that mother and child are resting and well, we wish them all the best!